The infrastructure in Athens is being intensively improved by the beginning of the new tourist season. The subway will be more convenient for passengers. Three new stations will appear on the blue metro line. According to the head of Attiko Metro, new stations will start operating this summer. One of them will be located in Agia Varvara, the second – in the western suburb of Korydallos, and the third – in Nikia. Thanks to the expansion of the metro, residents, and visitors of West Piraeus will be able to get to the right place faster from June. The director of Attiko Metro said that a contractor will soon be officially approved, who will begin construction of a new metro line on the first section – from Galati to Goody. After that, he will begin construction of the second section. According to preliminary data, it will be to the northern suburbs of Athens – Petropolis. The management company plans to expand the metro network further. In the next two years, it should reach the building of the Municipal Theater of Piraeus. Attiko Metro is currently conducting a study, which will determine the areas where it is necessary to build new stations. 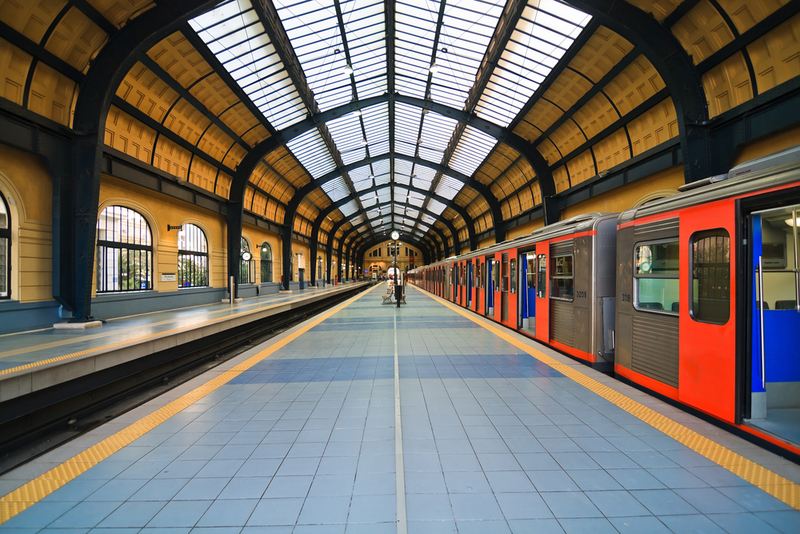 In Athens, now there are three metro lines: red, blue and green. The latter is almost ground - there are literally several stations underground. The green line starts in Piraeus and ends in Kifissia. Overcoming this distance takes 51 minutes. The subway starts at 5 am. Movement stops at 24 hours. On Friday and Saturday – extended for another two hours. During working hours, the trains move at intervals of several minutes. In the evening and on weekends, it increases to 7-15 minutes. Information boards on the platforms report the time of arrival of the train. Metro tickets are sold at all stations and via mobile apps. The construction of the underground metro in Athens began in 1992. Part of the stations opened in 2000, and all the rest – in 2004 to the beginning of the Olympic Games. Work on the creation of the metro became the most ambitious archaeological excavations in the history of Greece. During construction, more than 50,000 exhibits that have historical value have been discovered. Many of them remained at the stations, forming small expositions, the rest were transferred to museums.